You thought your motorcycle outfit was already complete, but than you realize that you still miss quite a bit. What about a waterproof neck warmer, HV vest, kidney belt, a balaclava or motorcycle sunglasses? You can find it here! 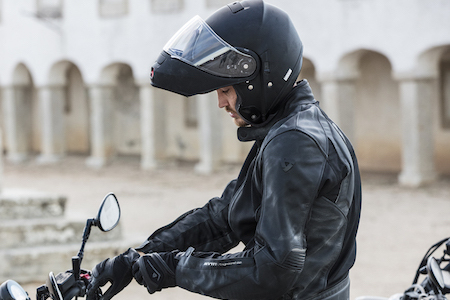 With our collection of motorcycle gear accessories you can complete your motorcycle outfit. In the end it turns out that you still miss something. How about motor suspenders, motor collars, sunglasses or kidneybelts? You can find it here! Do you have any questions or you cannot find the item you are looking for? Do not hesitate to contact our customer service! Do you have questions? Then contact our customer service specialists. We are happy to help you with expert advice! In addition to high visibility vests, you can also find other accessories such as waterproof bags, winter gloves, summer gloves and heated gloves. We also offer a wide range of motorcycle gear. Of course you are welcome in our shop in Amsterdam. 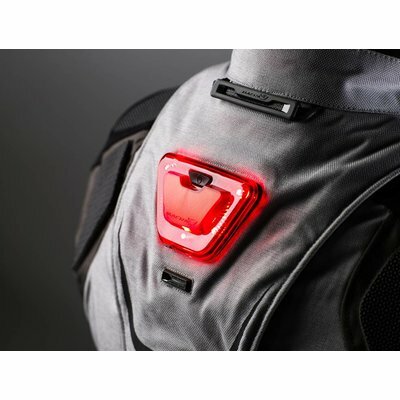 Here you will find our full range of motorcycle high visibility vests. 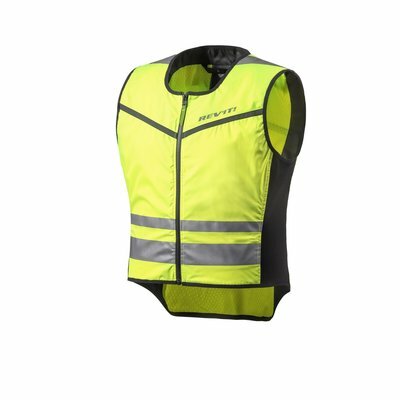 You can order high visibility vests easily and quickly. With an order from €50,- you will benefit from free shipping in NL.